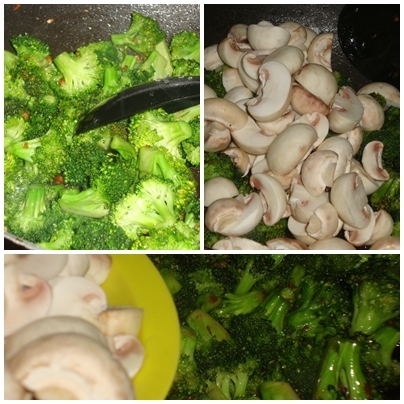 One of the best things I love about winters is Broccoli.. They are so green and so comforting… If I had a list of favourite veges, this would be so top on the list. 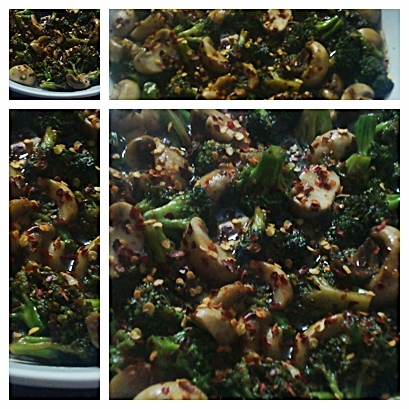 Yup, I know I sound insane but I just cannot seem to get enough of this vegetable.. 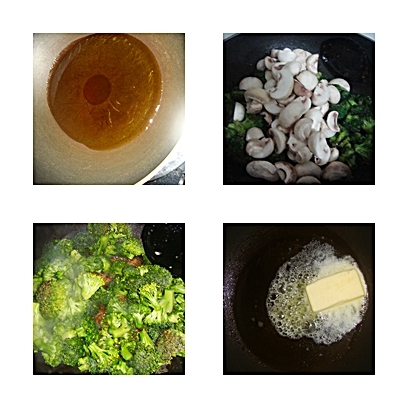 The thing about broccoli is that you should not leave it for too long, they become tasteless and very yellow… That very evening I got cooking them. 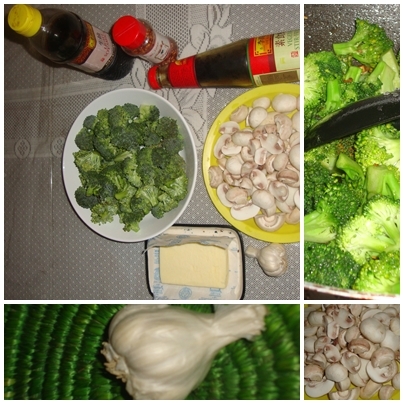 A very simple side dish and very comforting.. 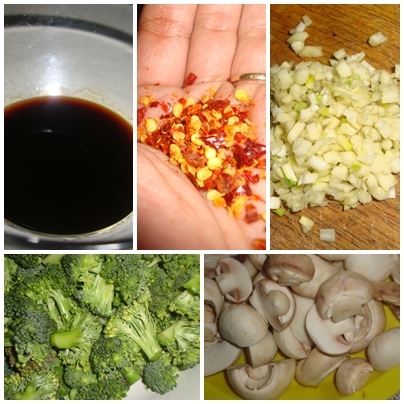 The best thing is that it just gets done in no time.. trust me… All you need to do is set aside about 15 to 20 mins to chop and about 10 mins to cook and then you are so good to go.. So here is what I did..
Rest; getting the stuff ready. 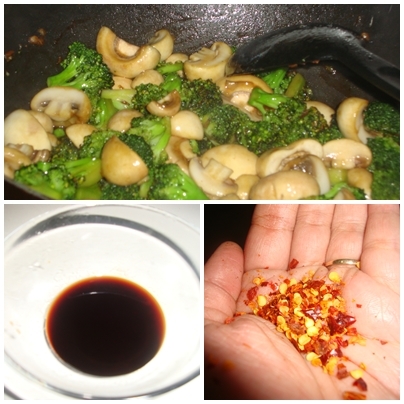 1 table soon of soya sauce and 1 table spoon of vegetable stir fry sauce..
awesome……will surely try it tonite and get back with my feedback. sounds gud…!! will try this…. and you’re back with a bang! 🙂 Love the new picture arrangement!